1986. A nuclear reactor is in meltdown behind the Iron Curtain, letting off intense radiation. A solider goes into the contaminated zone to help with the clean up but gets something more demonic than a dose of radiation. – And you may find it at some of the other sites, too. 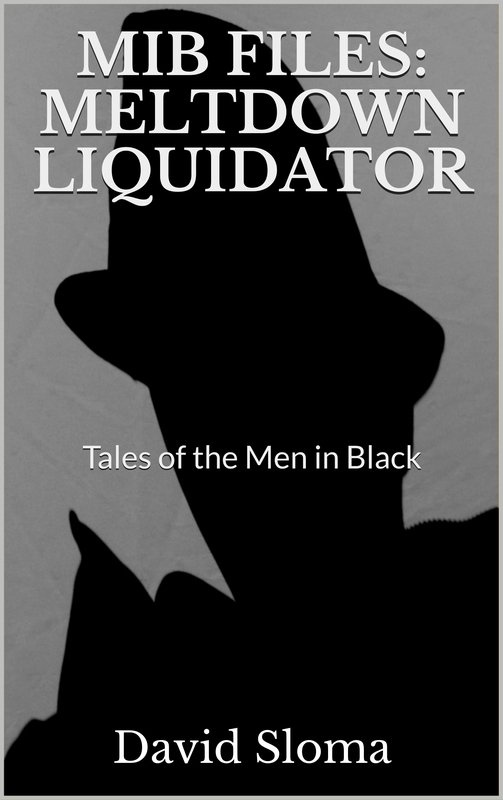 MIB Files: Meltdown Liquidator – on Amazon charts!